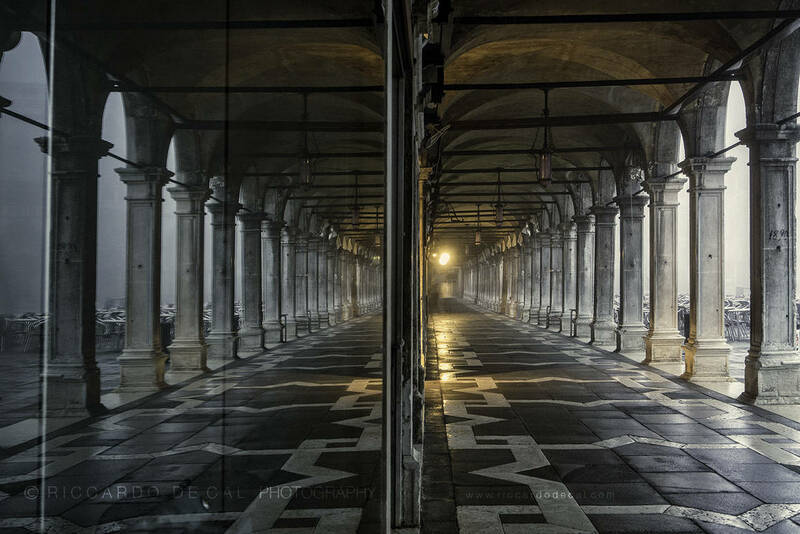 Venice Architecture: "Paradox of Stone And Air"
Just when you think there is nothing new under the old Italian sun, comes along a book like "Dream of Venice Architecture," whose photographs of Venice by Riccardo De Cal can only be described as sublime. 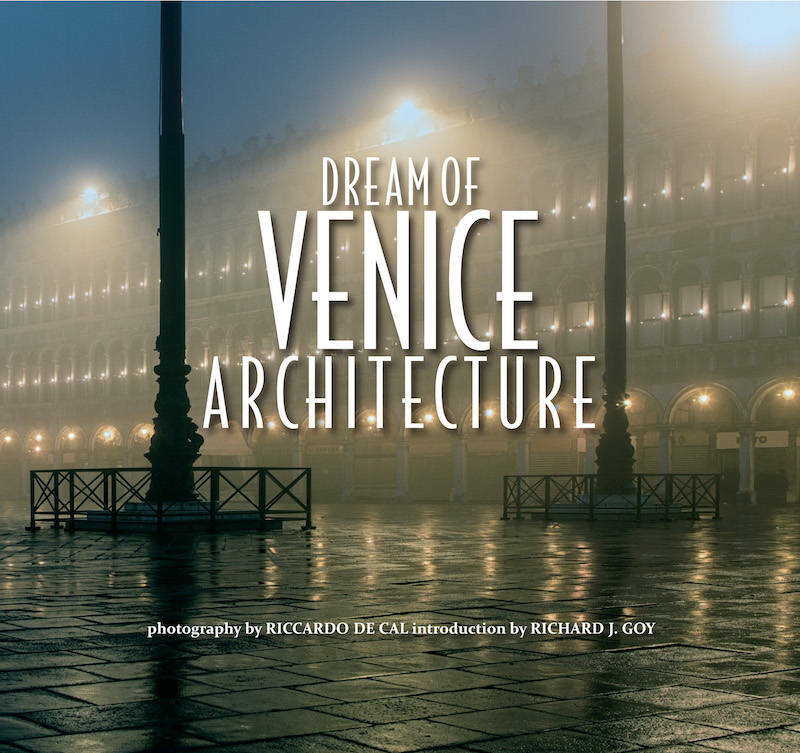 Just when you think there is nothing new under the old Italian sun, you come upon a book like "Dream of Venice Architecture," whose photographs of Venice by Riccardo De Cal can only be described as sublime. De Cal has elected a subject so notoriously over-photographed that it is hard to imagine discovering something new. And yet each of his photographs is new --, absorbing, contemplative, timeless, abstract, stunning. With an introduction by architecture historian Richard J. Goy, and a preface by editor JoAnn Locktov, "Dream" is the product of Bella Figura Publications. As Locktov reminds us, Venice is a "contemplative paradox of stone and air." The 1,500-year-old city is also extraordinarily fragile, for it was "built where no land ever existed. Water runs through her veins," writes Locktov. "Bridges, palaces, churches, every structure is a testament to the resiliency of imagination." Accompanying each of the book's 45 more-than-full page photos is a short and tightly focussed essay with a personal note. The authors are outstanding architects, urban designers, art historians and specialized academics from all over the world. To mention only a few, they include Massimiliano Fuksas of Italy, Tadao Ando of Japan, Rocco Yim of Hong Kong, Louise Noelle of Mexico, and, from the U.S., James Biber, Ann-Catrin Schultz and Constantin Boym. 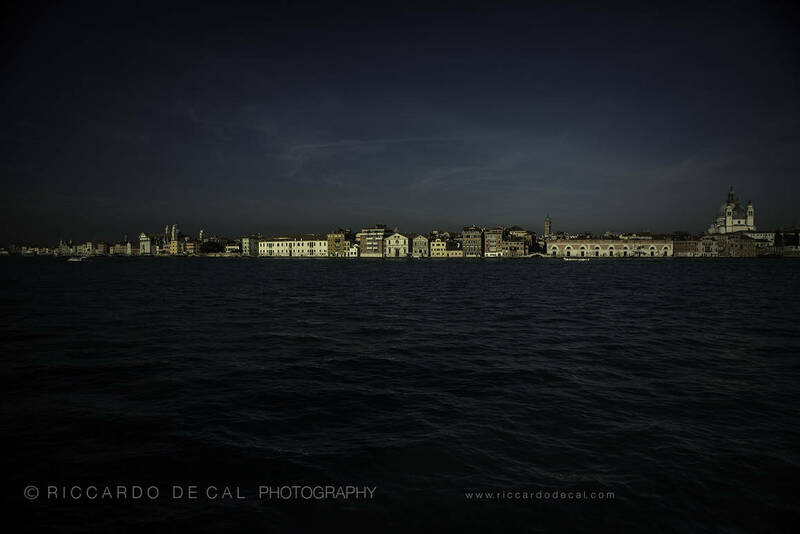 Photographer De Cal, born in Asolo in the north of Italy, brings special preparation to his task. After earning a degree in architecture from the Istituto Universitario di Architettura di Venezia (IUAV) in Venice, he went on to photography and to creating award-winning documentary films, among them three on Venetian architect Carlo Scarpa. One of these, "Memoriae Causa," of 2005, was presented in London at Sir John Soane's Museum in collaboration with the Royal Institute of British Architects, as well as at the Milan Architecture Triennale. The other two devoted to Scarpa, which date from 2014, were shown in the prestigious Rome museum MAXXI and at Palazzo Grassi in Venice. The essayists were encouraged to mention their personal relationship to the city, and to analyze how they see it. Frank Harmon, the author of NativePlaces.org, is a veteran architect who works in the American Southeast. 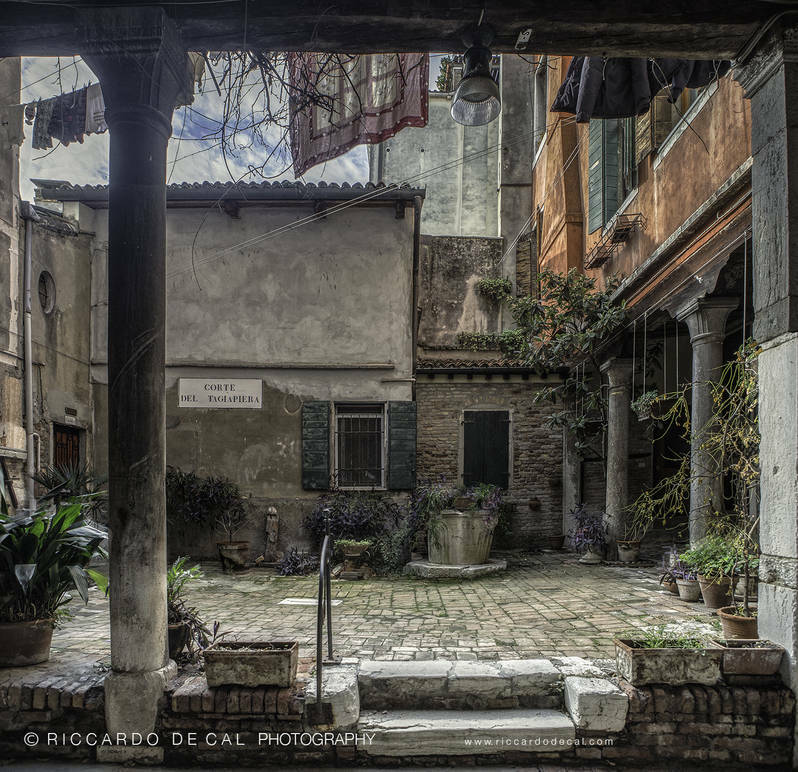 In his essay, Harmon reminds us that the most important buildings of Venice are the ordinary houses, workshops and trattorias flanking the canals -- the fabric that holds Venice together. "The facade of a Venetian house resembles a carpet stretched out to dry. Its windows form a geometric pattern on walls washing in Venetian red and burnt sienna." They often have no cornices or overhangs because "sunlight is as likely to be reflected from the water as from the sky," which enhances their appearance as "planes of pure color"
Among Venetian treasures is the 16th century Palazzo Querini Stampalia, bequeathed to the city in 1868 by the heir of that ancient Venetian family, and today a library specialized in art history and architecture whose archives, manuscripts and books date back to the 1500s. Its restoration was the work of Scarpa, Valeriano Pastor and Mario Botta. A portion of the proceeds from each book will be donated to the Foundation Querini Stampalia to support teir architecture programming in Venice, see >>>.